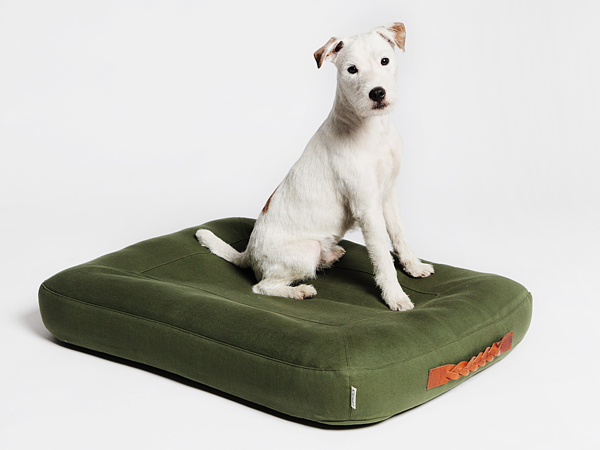 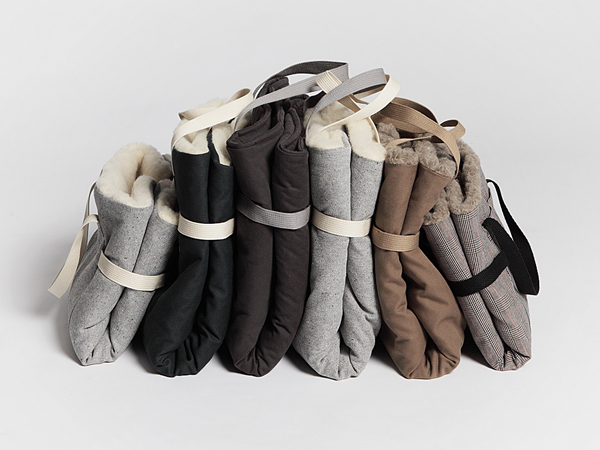 London department store Harrods has added Cloud 7 to the line-up of pet brands it stocks. 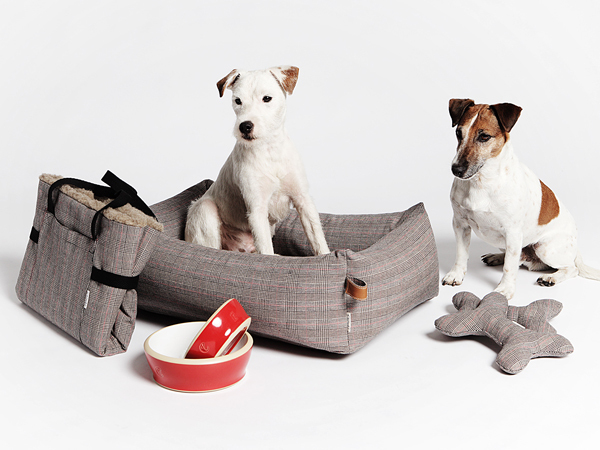 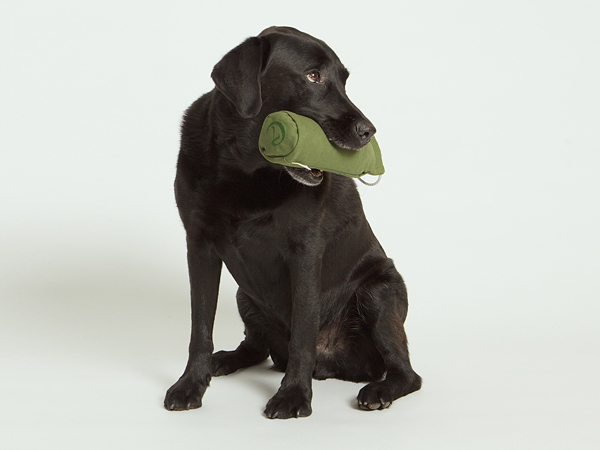 The German pet brand, who we profiled back in 2011, specialises in high-quality dog bowls, beds, leashes, whistles and toys. 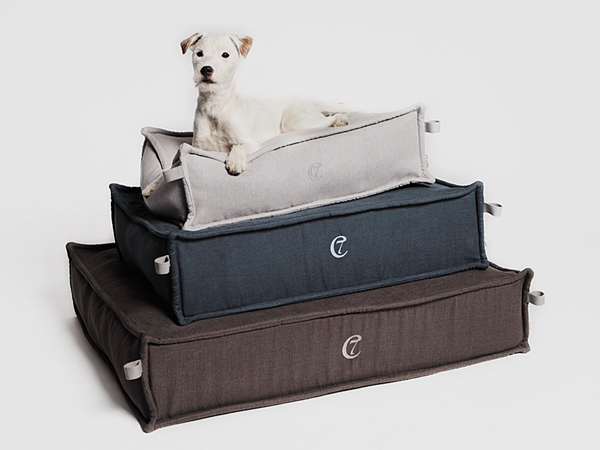 Its collection will join a selection of the finest pet products in Harrods' famous Pet Kingdom - the fourth floor pet department that once sold lions, tigers and monkeys to London's elite.